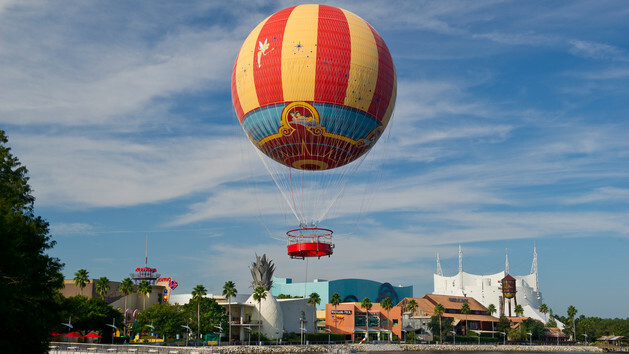 If you’re tired of just listening to music from the parks and are ready to start planning your next trip contact Ashley@Charmingtravelsllc.com for your free quote. Her planning services are always free of charge, and she is a graduate of Disney’s College of Knowledge. Hey all! 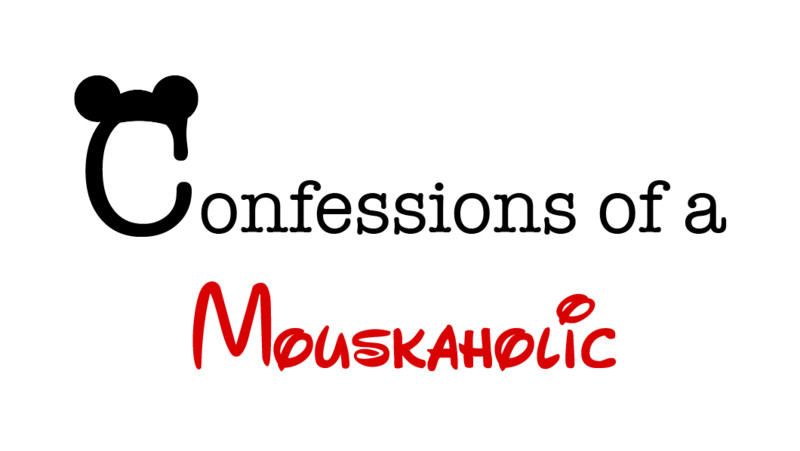 Confessions of a Mouskaholic has partnered with Charming Travels LLC to create our own YouTube channel! Here is our very first video for our “vlog” or YouTube channel! Be sure to subscribe to our channel so you can stay current with all of our sweet videos! Okay, normally I like to have a day off in between parks, but it didn’t fall like that on this vacation. So today we are going to sleep in a little bit, head to Downtown Disney for a more relaxed morning, and then head back to Epcot this afternoon. Extra Magic Hours- Today’s Extra Magic Hours are at the Animal Kingdom. We decided that Animal Kingdom is not a park we wanted to visit a second time on this trip. Loving Epcot as much as we do, it was an easy choice to visit here again, plus without having extra magic hours, it was a good excuse to sleep in a little and get some shopping done! What new experiences will we encounter today- Both of the new experiences we will have today are dining related. We are eating at La Hacienda de San Angel and participating in Wind Down.